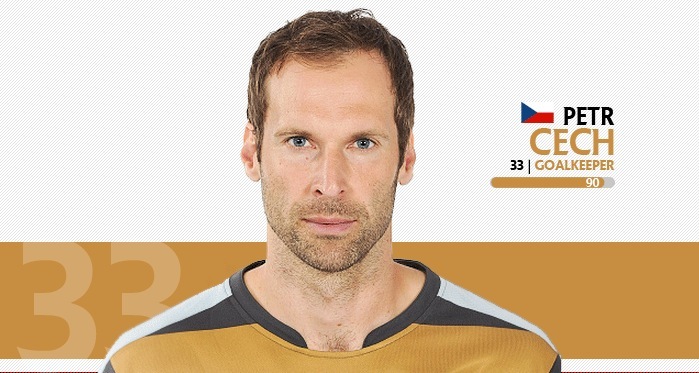 Cech has joined Arsenal and will go straight into the line-up. At 33 he comes with bags of top-level experience. Despite a positive 2015 from David Ospina, the Colombian will have his hands full if he is to displace Arsenal’s only summer signing. I expect him to do very well this season and make a big difference to the team. Most people think of strikers as the match winners, but if Cech can make saves that Szczesny nor Ospina could – then he can win us games. He’s already proven he is capable of such saves by earning us a point against Liverpool with two memorable stops. Cech will not just want to be first choice for Arsenal this season; he will want to guide the team to a major trophy. He has spoken very positively about this group of players and seriously thinks they can challenge Chelsea. Manchester City look hard to beat this season, but Cech will hope that the security and added steel he has added to the defence will help the Gunners be solid at least at one end of the pitch. Whilst the FA Cup may have seemed like a success for Arsenal fans recently, Cech arrives with a whole new level of expectation and will be desperate to win every competition he plays in, including the Champions League. Cech IS the finished article, with no obvious weaknesses, he comes into the squad with strengths his only recognisable attributes. At 33, Cech’s value can’t really increase. Arsenal won’t be selling him either, but I’m sure he will prove to be worth every penny of the £10million invested over the next four seasons or so. Next articleAaron Ramsey vs. Santi Cazorla: Who Should Play Centrally?